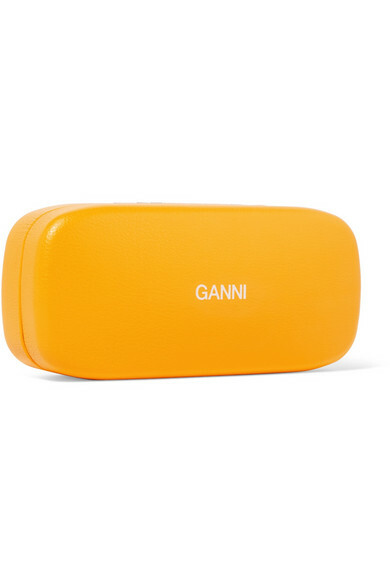 GANNI has such a flair for fresh, modern accessories likes these sunglasses. 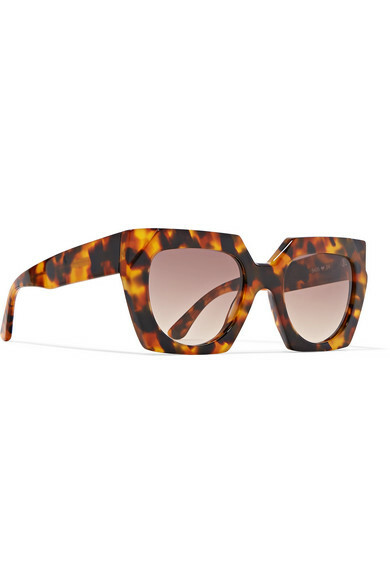 They've been made in Italy from tortoiseshell acetate and have oversized square frames and a debossed logo on the arm. This pair will look good with everything from beachwear to tailoring, so you can wear them all year round. 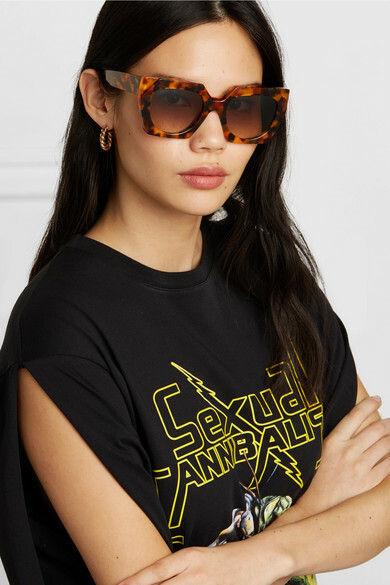 Shown here with: Christopher Kane T-shirt, Laura Lombardi Earrings.